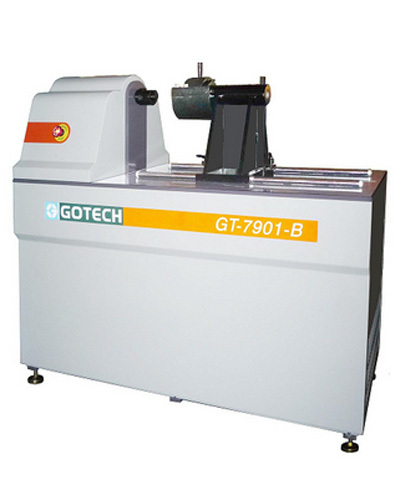 This machine is designed for testing torsion of rubber springs (rubber bushings). 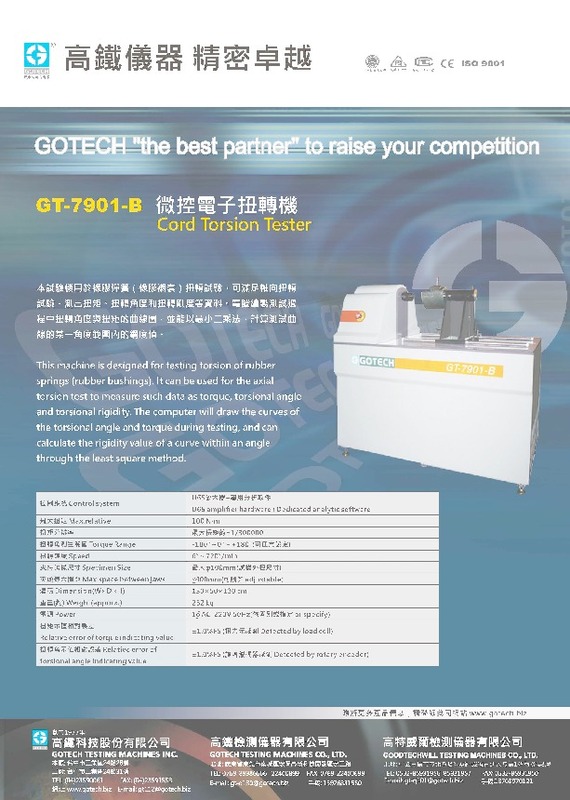 It can be used for the axial torsion test to measure such data as torque, torsional angle and torsional rigidity. The computer will draw the curves of the torsional angle and torque during testing, and can calculate the rigidity value of a curve within an angle through the least square method.